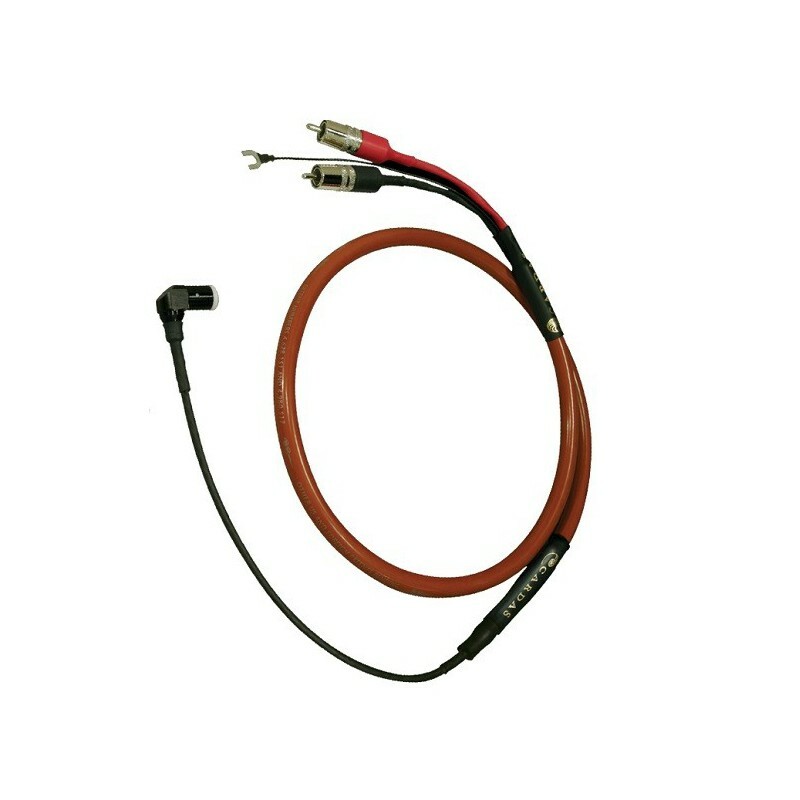 Specific turntable tonearm output cable. 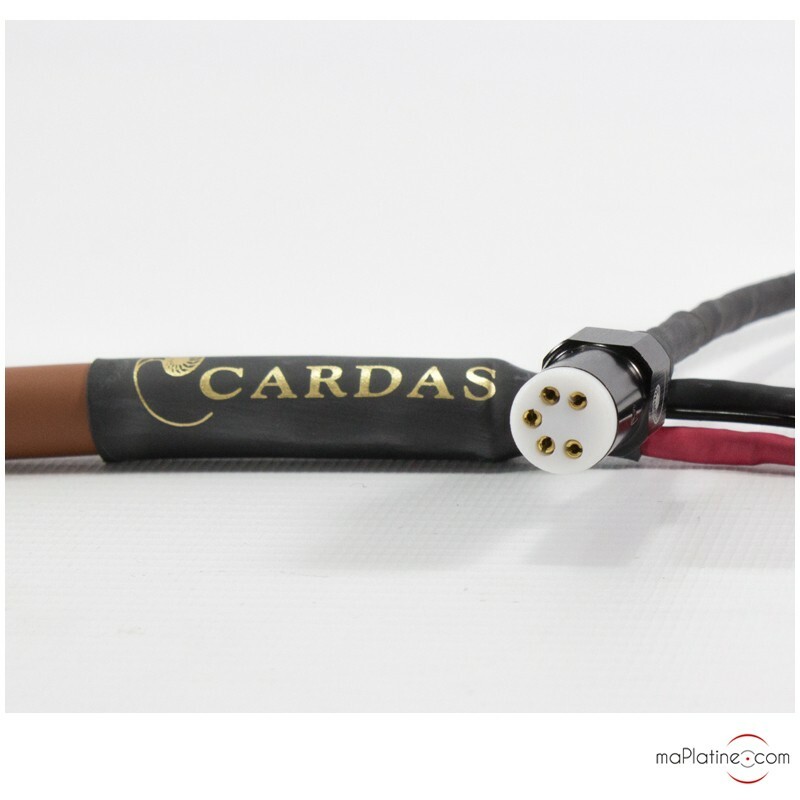 The Cross Phono cable embodies all of Cardas’ trademark musicality and technological innovation. It is made up of 4 conductors made of high quality Litz wire. 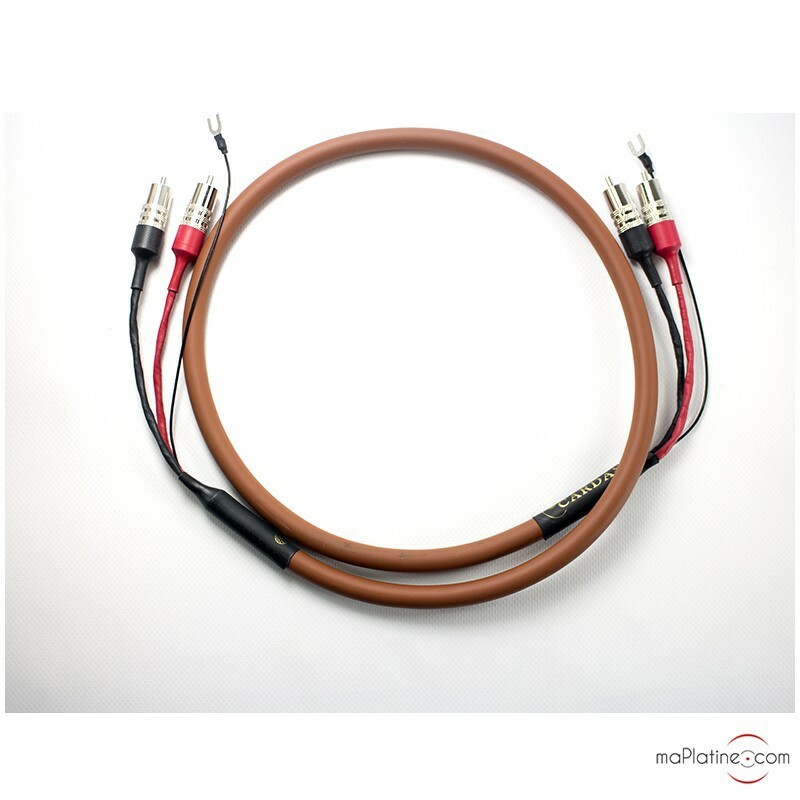 It contains two high-performing protective shields which provide maximum reduction of electromagnetic and electrical interference. It keeps the signal intact and ensures that the finer details are not lost background noise and breath. 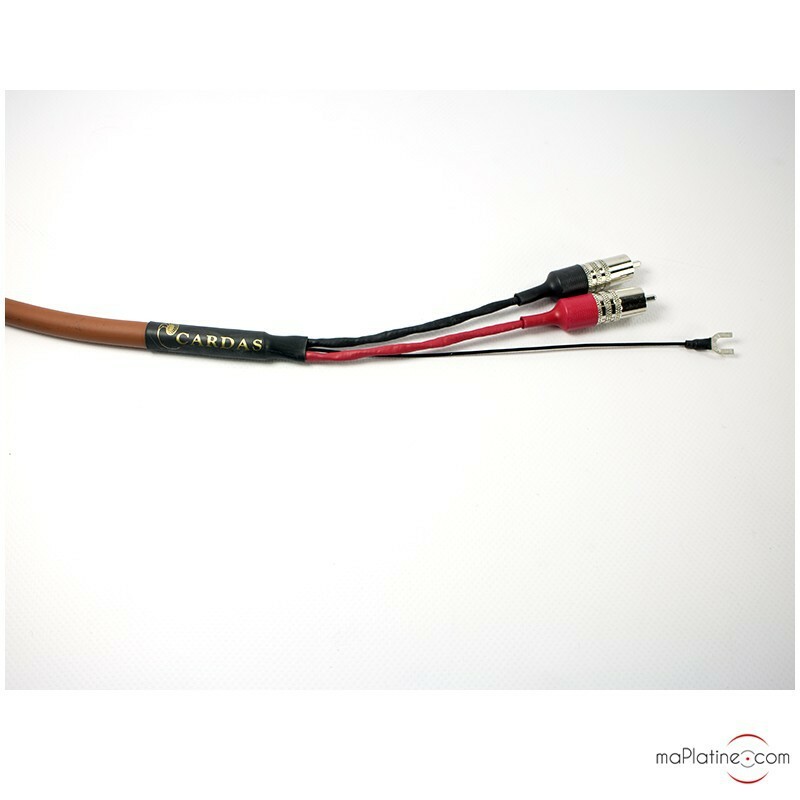 It is available with almost all terminations and is therefore compatible with all vinyl turntables, tonearms and phono preamps. 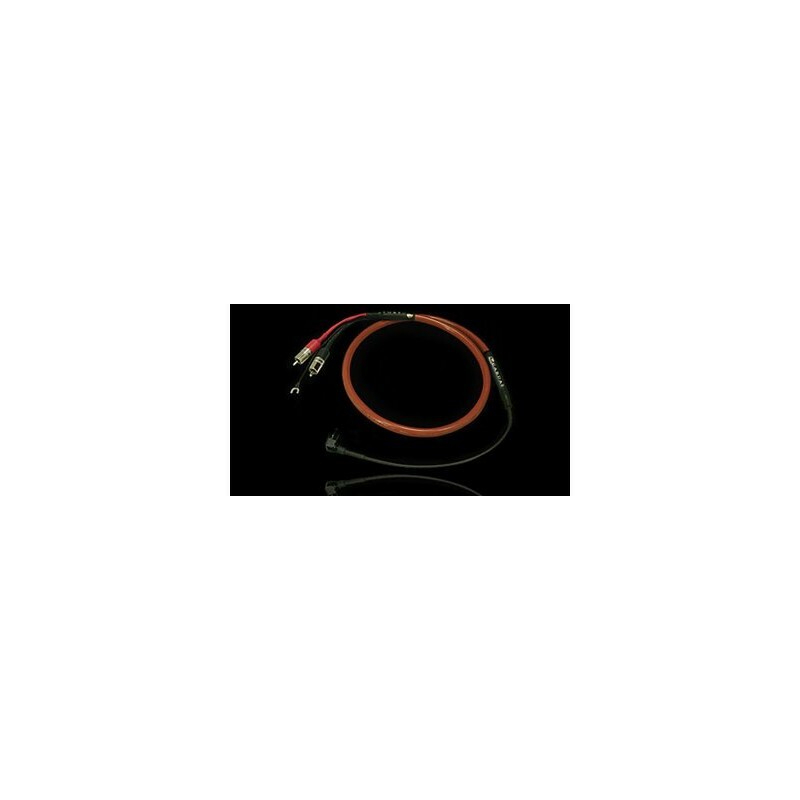 The timbre quality is excellent, enhancing the texture and presence of the sound. The sound stage is wide and very natural. 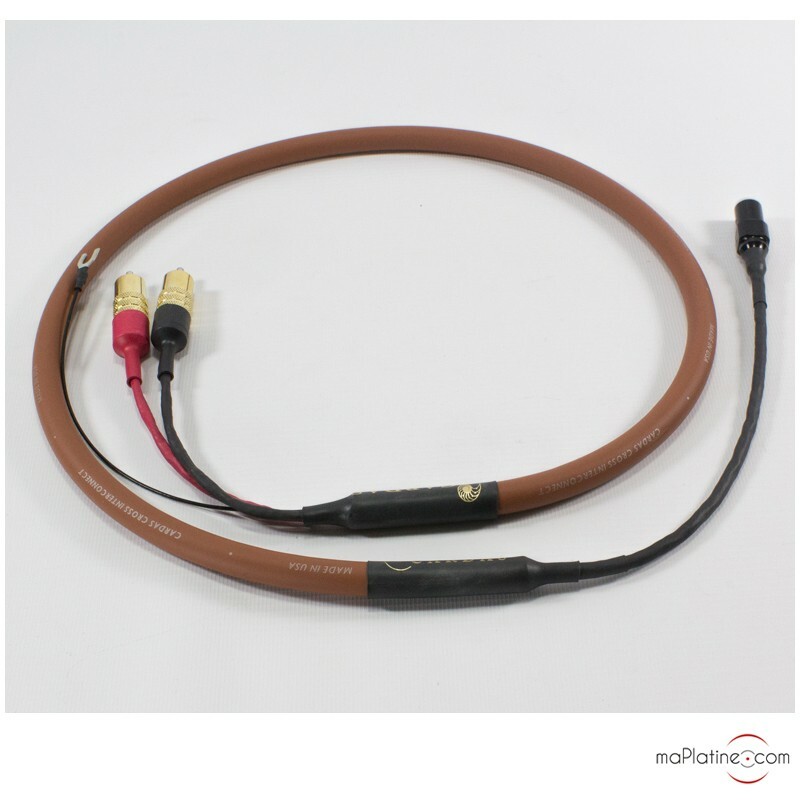 There is no hint of harshness or hardness in playback quality. 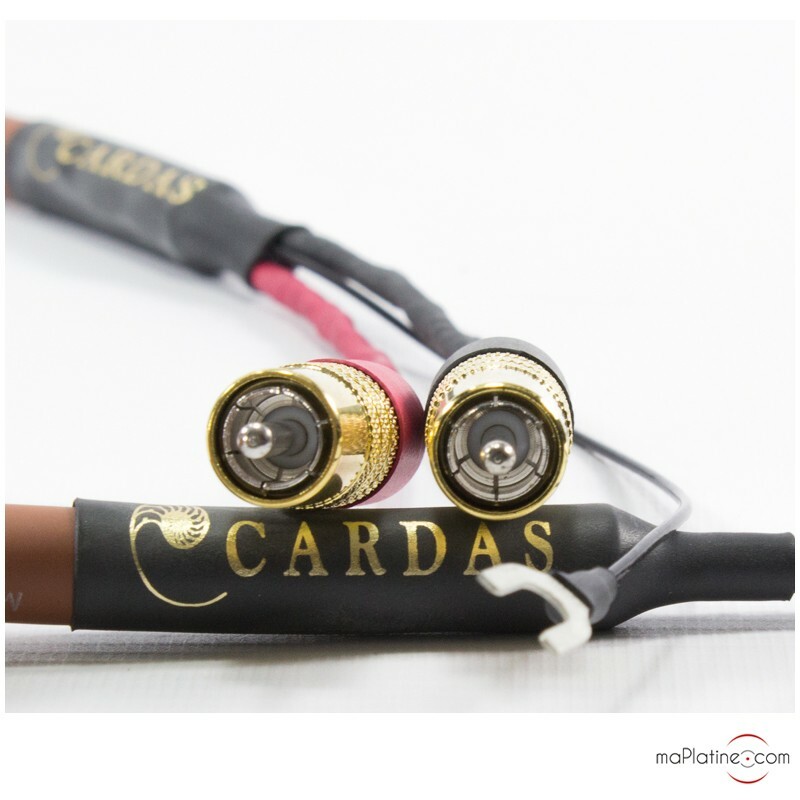 Another trademark triumph for Cardas - highly recommended!